Join us at the Tennessee Genealogical Society at 10:00 a.m. on Saturday, Feb. 10, 2018, as we welcome University of Memphis professor, Dr. Beverly G. Bond, who will lecture on How to Combine Genealogy Work into Historical Research. Dr. Bond, a noted author and lecturer, focuses her research on Black women in Memphis from the early 1800s to the beginning of the twentieth century, with a particular focus on antebellum enslaved and free Black women. Dr. Bond's experience and expertise makes her a valuable resource for Tennessee history. 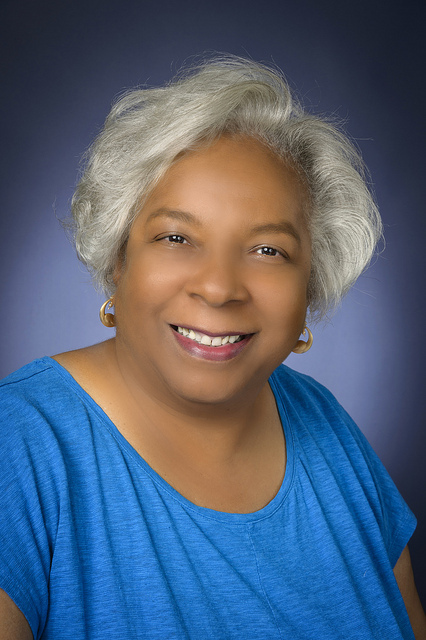 In addition to her numerous courses taught at the University of Memphis, she has also served on local and state historical committees and is currently completing a three-year governor's appointment to the Tennessee Historical Records Advisory Board. She has served on and chaired the Board of Directors of Humanities Tennessee and has also served as president of the Southern Association for Women Historians. Dr. Bond is co-editor of Tennessee Women: Their Lives, Their Times, Volume One (2009) and Volume Two (2015). Make plans now to attend this informative lecture. Space is limited. Lectures for TNGS members are free and $5 for guests. Click here to register for How to Combine Genealogy Work into Historical Research.